Directors Budgets and Rate of Return – Which Big Name Has the Best? The guys over at Sofas and Sectionals got in contact with us today to give us a heads up on their ‘Directors Budgets and Rate of Return’ post. They’ve created these rather stat-packed tables detailing just how much money 6 of the biggest name directors in the world have both spent and made on their movies to calculate their rate of return. 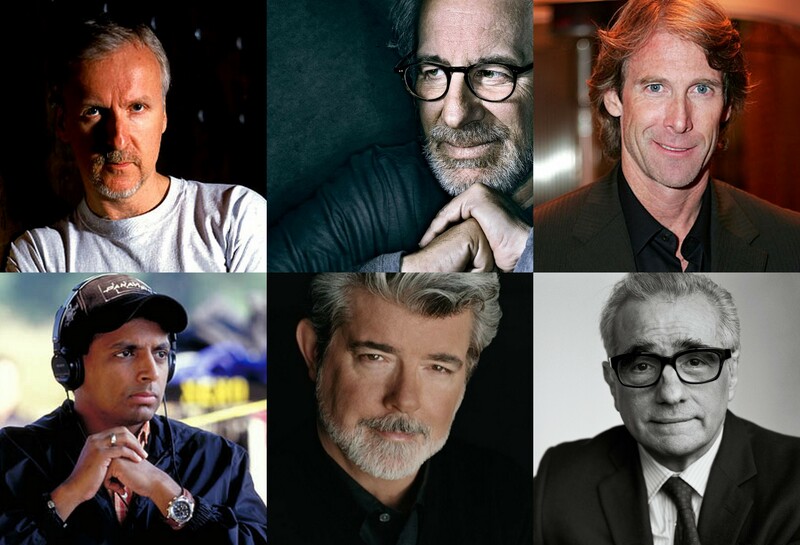 The directors in question are Michael Bay, James Cameron, Martin Scorsese, Steven Spielberg, George Lucas and M. Night Shyamalan. Using sources IMDb.com, Forbes, CelebrityWorth.net and Box Office Mojo, they have worked out using the budget and takings for each movie, just how much the rate of return for each director is with a final pie chart showing who has the greatest overall return and you might be surprised at the results. Have a little look at it and then scroll down to the bottom for the final tally. Thanks to Sofas and Sectionals for sending it our way.